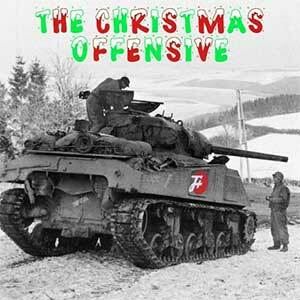 So as it turns out, we were prevented from releasing the hackneyed Christmas Episode, and so instead are releasing the slightly less hackneyed Christmas In July Episode. This one focuses on the ire that Christians feel when they walk into a store and see the most offensive phrase in the English lexicon: Happy Holidays. Before we started doing The F Plus, we all had no idea that White Privilege could have so many different voices.